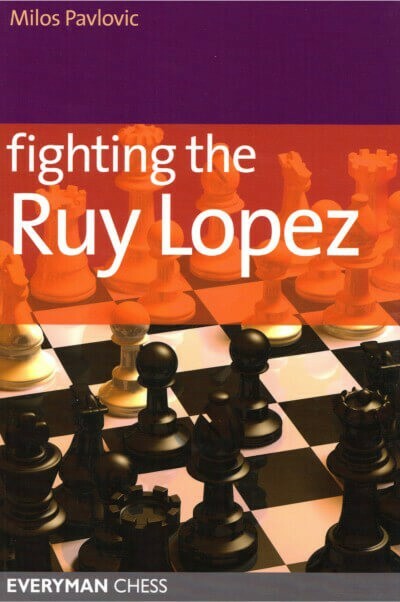 Book DescriptionThe Ruy Lopez is incredibly common at all levels of chess, and everyone who plays 1. e4 e5 as Black needs to have a reliable antidote to this powerful opening. In this book, Milos Pavlovic provides the answer, devising a sound and yet ambitious repertoire for Black, the basis of which is provided by the legendary and ever-popular Marshall Attack. The Marshall is a perfect weapon for Black, as it avoids passive positions and the so-called "Spanish torture" of many other variations. In contrast, with the Marshall Black's objectives are clear-cut and often involve a direct mating attack against the white king.